Alanna Hankey is one of those women whose Instagram account you get lost in for hours. 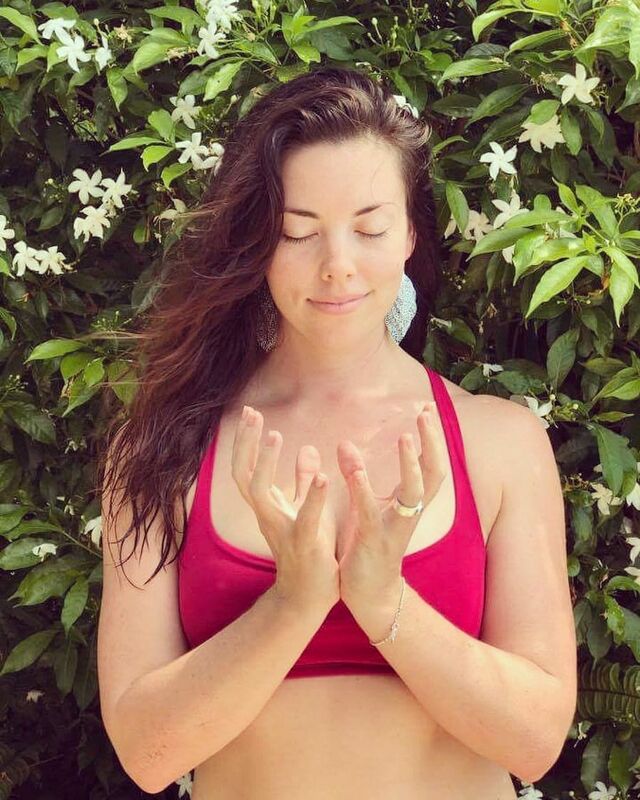 A yoga teacher and mama who’s recently relocated to Tasmania with her son, Rumi, and partner, Nigel, Alanna is also an incredibly beautiful writer whose words have been featured on cult social media account Tribe de Mama. 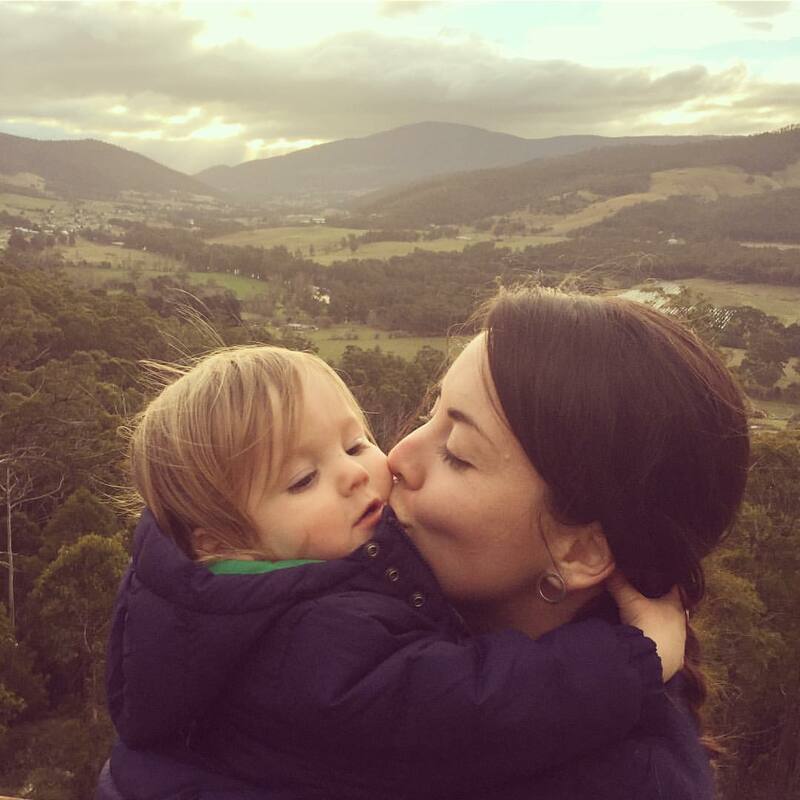 Here we have a chat about motherhood, finding space and exploring Brisbane. My name is Alanna and my beautiful man, Nige, and I are the loving parents of our sweet 13-month-old boy, Rumi. We shared a beautiful waterbirth at home and since have become a free spirited, conscious, loving family having heaps of fun. 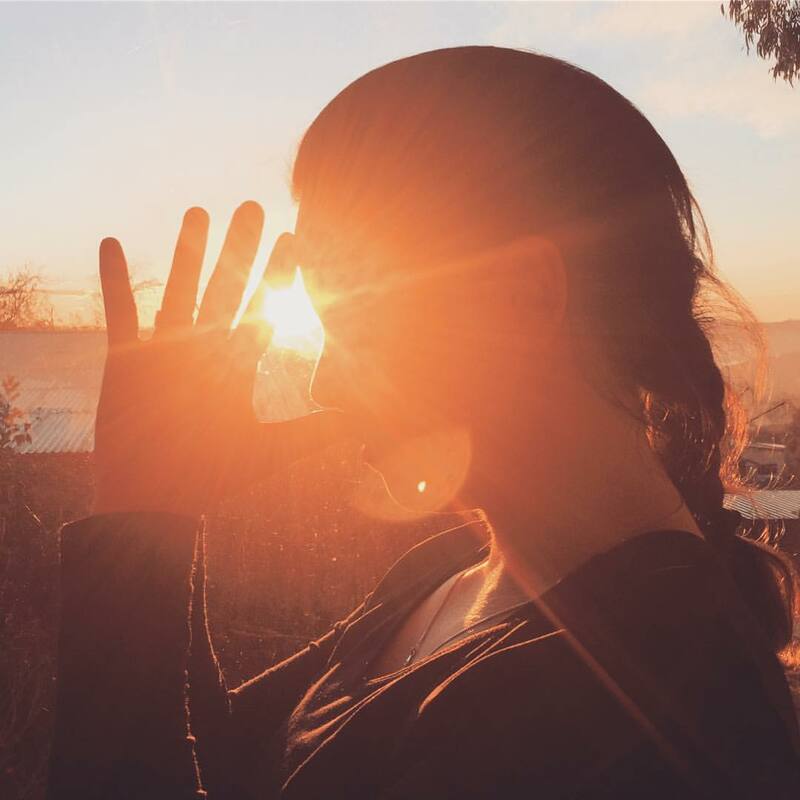 I am a yoga teacher and secret song bird inspired by the world we live in. You’re mum to one-year-old Rumi. How has this past year changed you? In every way. I never thought I wanted children… I just didn’t think it was my path. However, when we fell pregnant a few years ago and later miscarried, I realised that it was something I wanted. Motherhood has revealed an undiscovered layer of myself and of my relationship with Nige that I don’t believe I would have discovered without becoming a mother. Then again, maybe motherhood hasn’t changed me at all. Maybe’s it’s just awoken a part of myself that i have been searching for. Do you have any advice that you wish you’d had when starting out on your motherhood journey that you can pass on? Trust. Trust that you always know what is best. Keep listening to your heart, it will never lead you astray. How would you best describe your parenting style? Conscious and intuitive. Nige and I are really united in the way we parent and we take it day by day, learning as we go and following what intuitively feels best for us. Motherhood is fantastic but can also be exhausting both mentally and physically. How do you manage these demands on your body? Yoga and meditation. In some way, shape or form, every day. You’ve been running yoga classes and retreats this year. How do you balance everything? To be honest, it’s been a challenge and a steep learning curve to find a balance between my time, my energy, my work and motherhood. However, I am surrounded by support from family and a deeply supportive partner who help me in making it all possible. I also involve Rumi in as much of the preparations as possible, making it fun and stimulating for both of us. He is always in my note book or on my mat or listening to mantra with me… That’s is just how life is now and the sooner I surrender to that, the sooner balance comes. I think a lot of motherhood’s power is in our ability to accept what is. What’s your favourite thing to do in Brisbane with Rumi? Walk along the river at new farm, bird watch and GoMA. Yes! we are currently on a tree change to live a greener existence on our farm in Tasmania. It’s been a dream in the works for years, so it’s a really exciting time for our family that we are finally here. We’re building a sustainable house, an orchard and a yoga retreat so everyone is welcome as soon as our farm gates are open! All images are from Alanna’s Instagram page.